It’s a different world out there for many job seekers. 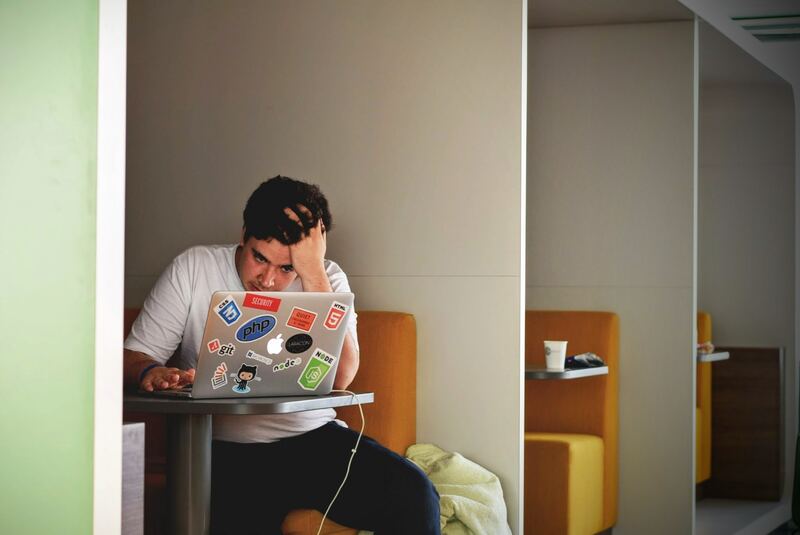 Whether it’s your first professional job or years of being out of the job market for an extended period of time, this can be a particularly frustrating and overwhelming time. Some compare it to jumping out of a plane into the Alaskan wilderness. Some feel vulnerable, like running stark naked in a local 5K turkey trot! Perhaps using these comparisons, your situation is really not that bad. Or maybe this is your kind of adventure? Regardless, it takes an excellent GPS system, mustering up the courage to take the first step, discipline, perseverance, listening to your gut and yes, good old luck to get to that new career or awesome job. Do you want the great news? You have an excellent GPS system to help you navigate this overwhelming new job search. You can create your own opportunities and fortuitous experiences. Because when you focus on doing what you are inspired and called to do for your professional and personal growth, incredible things happen. I have learned this from my own personal experiences and my clients’ opportunities time and again. And it will happen for you. Schedule a complimentary 30-minute session to review the specific reasons you may be doing something wrong in your job search or to discuss the challenges you’re experiencing. Register for a free class today: Job Search Boot Camp – Start Moving in the Right Direction. Take the first step to my Job Search Boot Camp 6-week online webinar series. Includes – the 6-week online live webinar and 2 one-hour personal video coaching sessions.